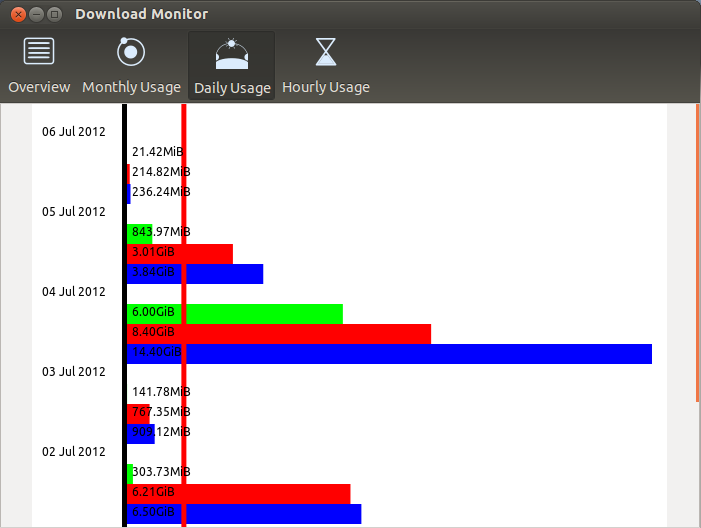 Doesn’t appear to actually monitor the download usage of your network, only the machine connected to the network that’s running the monitor. This would be infinitely more useful if the monitor actually tracked the usage of the network, that is, that they should, monitor the router data usage. And, uploads is a part of a bandwidth cap, so uploads should be included, however slight it may be. It may be enough to push you over the edge of your limit.